THEME: "LED BY SPIRIT TO BE DOORKEEPER IN THE HOUSE OF GOD". A spirit of servant hood evolves from our relationship with Jesus Christ. As we grow in faith in our christian walk so does the effectiveness of our christian service. The Ushers Board Ministry supports the Pastor when called on. 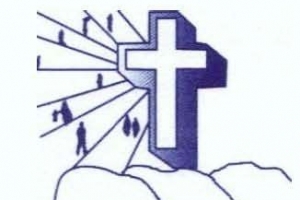 The ministry support Sunday Service, church program and funeral and burials services. 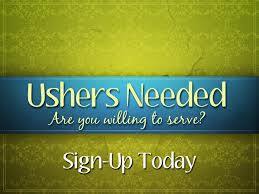 The duties of the Usher Board are not intended to bring Glory to ourselves, but to God. The Ushers must do his work in the power of the Holy Spirit by bringing Glory to God in the Lord's house on the Lord's Day.